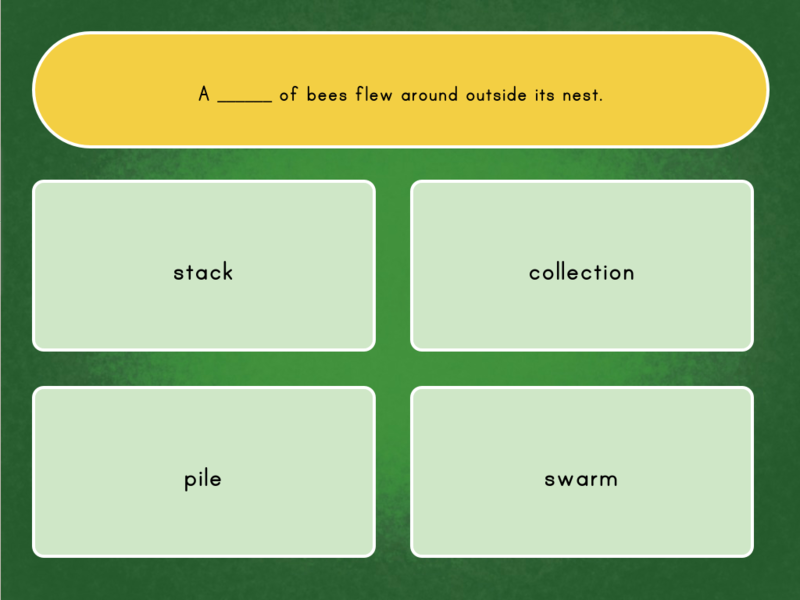 Give your second grader a chance to learn about nouns a fun way! He'll finish a story about art by filling in the nouns, and then find 9 more. This is a great way to introduce your child to the different parts of speech in a sentence. Help your second grader get a grasp on nouns by finishing this story about a girl who loves baseball! She'll fill in the missing nouns in each sentence. 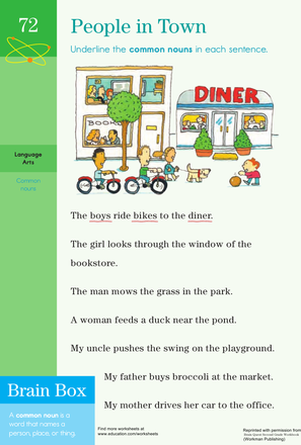 Your second grader will have fun learning about nouns by filling in the blanks to complete this story. Help your young reader get familiar with nouns with this fun and colorful worksheet, all about meeting animals who live in the forest! She'll practise identifying nouns and adjectives. Little love bugs can practise identifying nouns and adjectives. Students will get to help write a story by identifying and writing their own proper nouns while filling in the blanks. This printable will give them practise with common nouns. 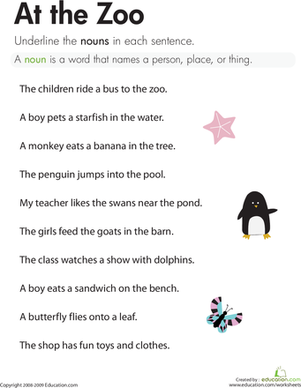 On this zoo-themed year three reading worksheet, kids underline the nouns.